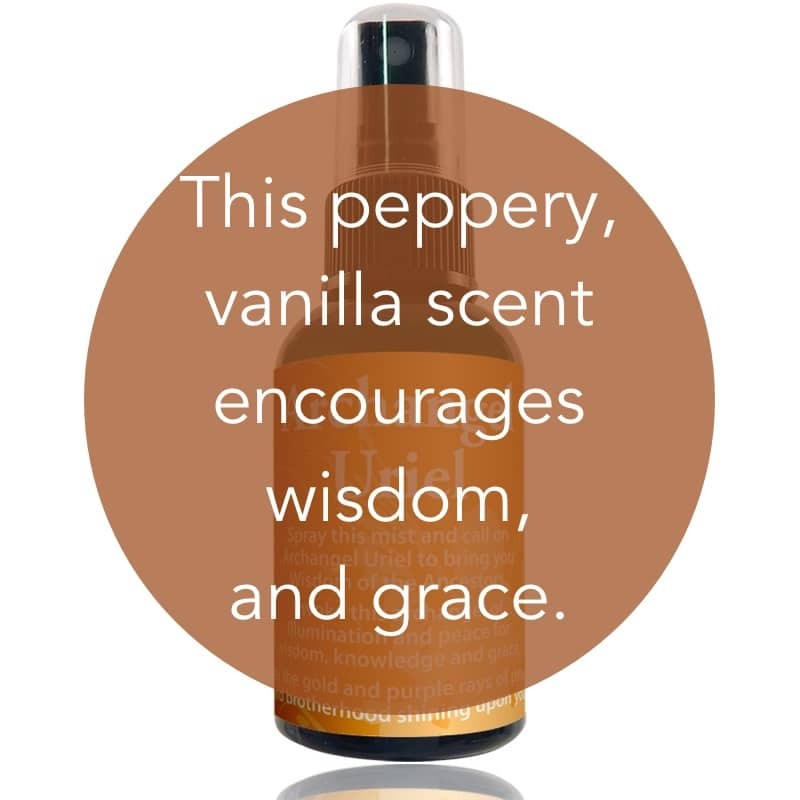 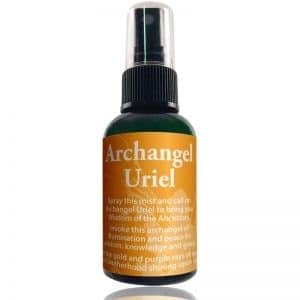 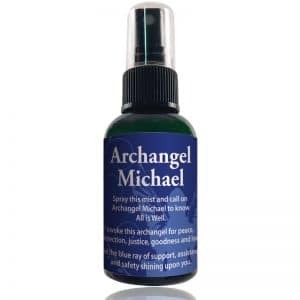 Spray this mist and call on Archangel Uriel to bring you Wisdom of the Ancestors. 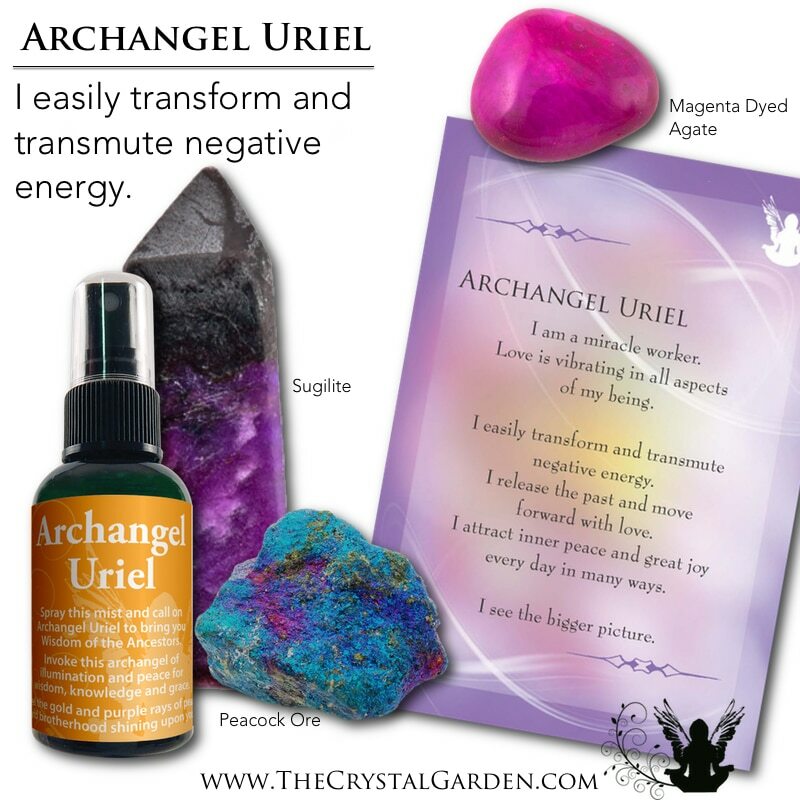 Invoke this archangel of illumination and peace for wisdom, knowledge and grace. 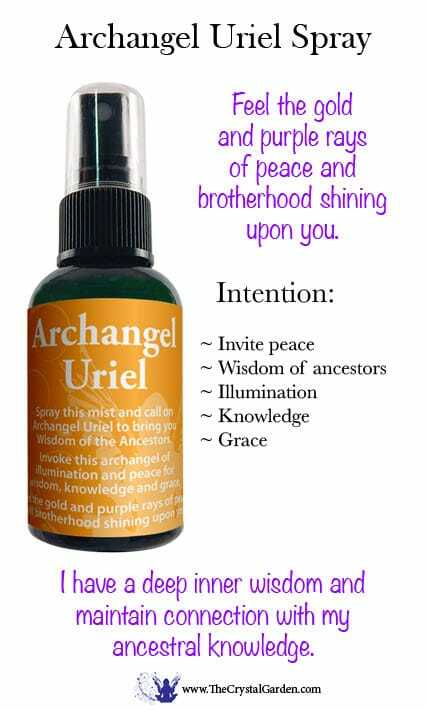 Feel the gold and purple rays of peace and brotherhood shining upon you.